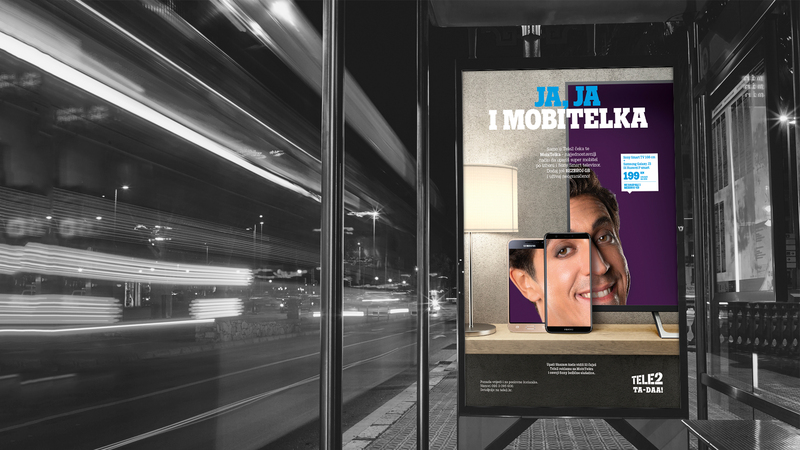 Almost everybody who watches TV uses their mobile phone at the same time. 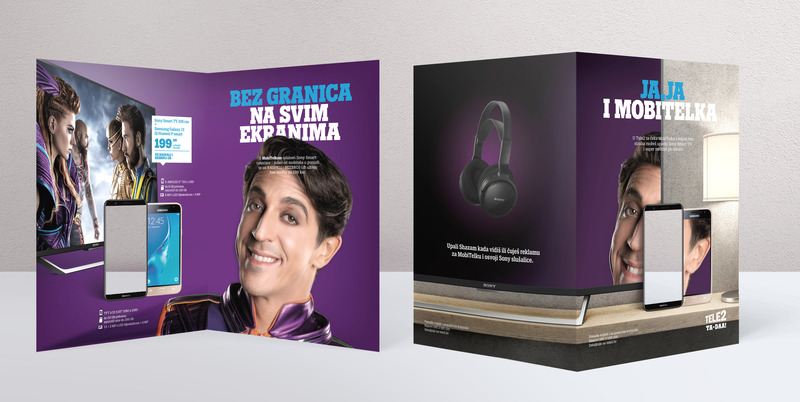 When Tele2 decided to offer both devices, we listened to the needs of our customers and the market thereby becoming the first ones in Croatia to connect them with Shazam. It turned out that shazaming hit the nail on the head as people really got the message.